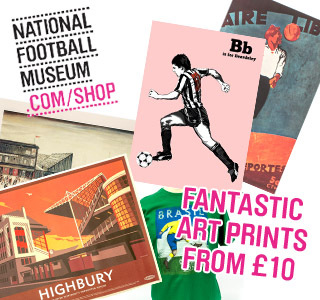 Located on the ground floor of the National Football Museum, Cafe Football Manchester is where we capture the very essence of football in our menu and restaurant design. It’s a fun, relaxed dining experience, influenced by the spirit of the game! Football fans and foodies alike will appreciate a diverse, rounded menu with subtle nods to the beautiful game. We don’t take ourselves too seriously but when it comes to the guest experience, we want every visitor to feel at home. It was all inspired by good, honest food which brings people together, whether in the stands or at home. We took this idea of wholesome food and turned it into something a bit special. 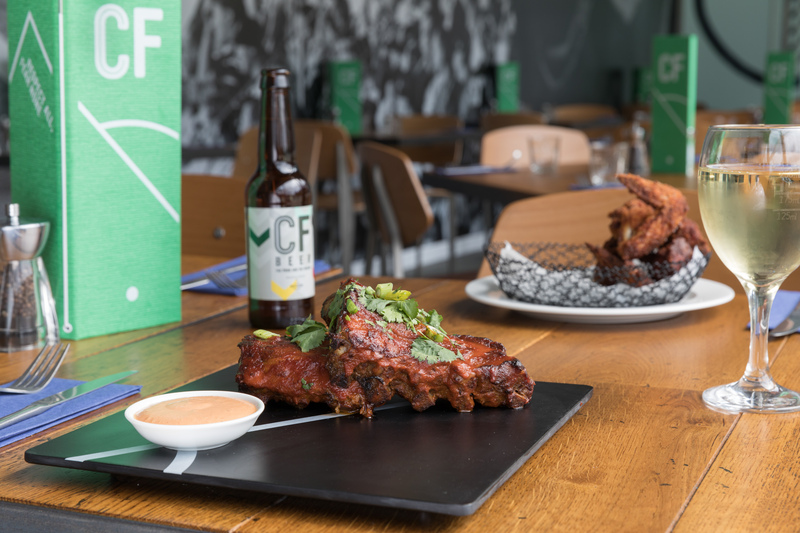 Cafe Football is a unique restaurant that feeds a love of food and football! To make a reservation, visit www.cafe-football.com to book online, or contact our team directly on 0161 241 0501 / email Manchester.nfm@cafe-football.com.